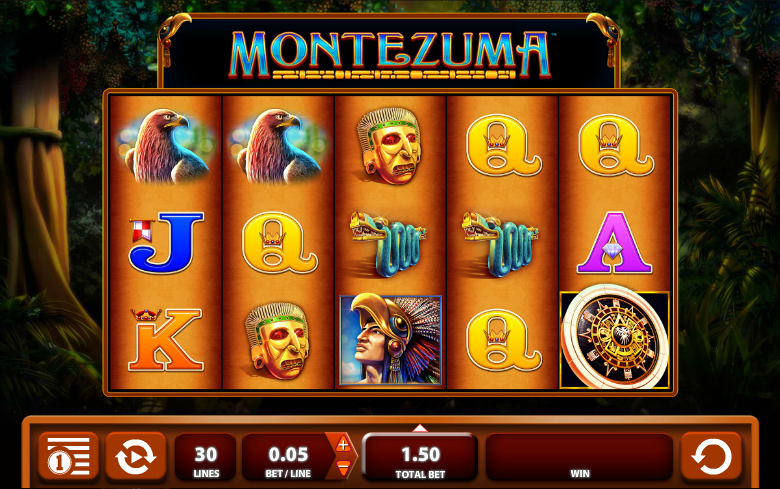 Take a trip to an ancient South American civilization protected by legendary warriors in Montezuma slot. 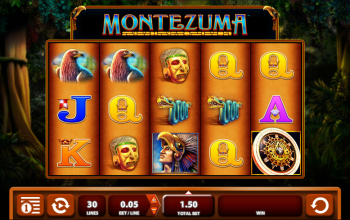 The Montezuma free video slot has 5-reels and 30-paylines, free spins, scatters, and wilds. 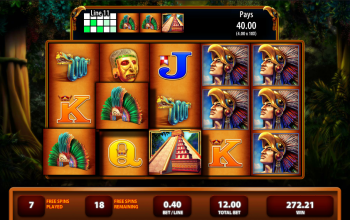 The slot is set in the heart of the South American jungle with symbols portraying a mystical Eagle, Gold Mask, Snake Statue, Feather Cap, Dream Catcher, Pyramid, Aztec Princess and an Aztec Warrior. 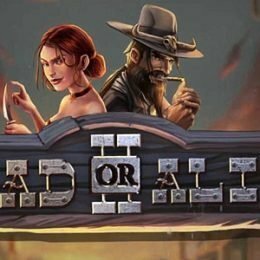 The game is expertly laid out with an unmatched richness and authenticity. 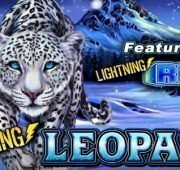 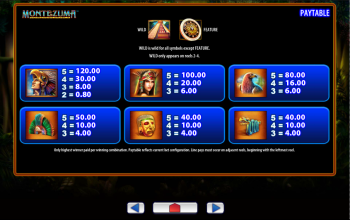 There are two main features of the slot game, which are the scatter and wild symbols. 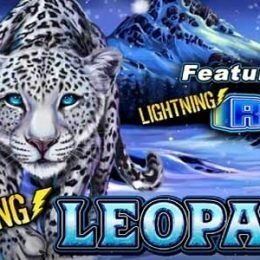 The wild will replace missing icons to form winning combinations whenever possible. 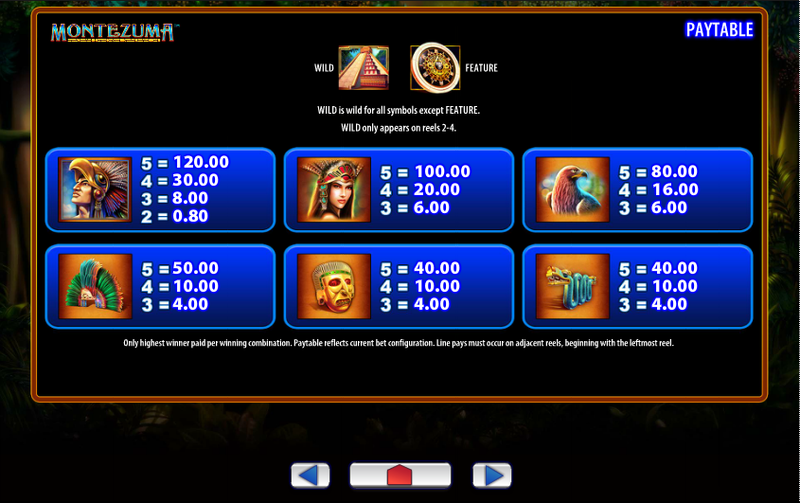 The Pyramid symbol is the wild and only appears on lines 2, 3 and 4. 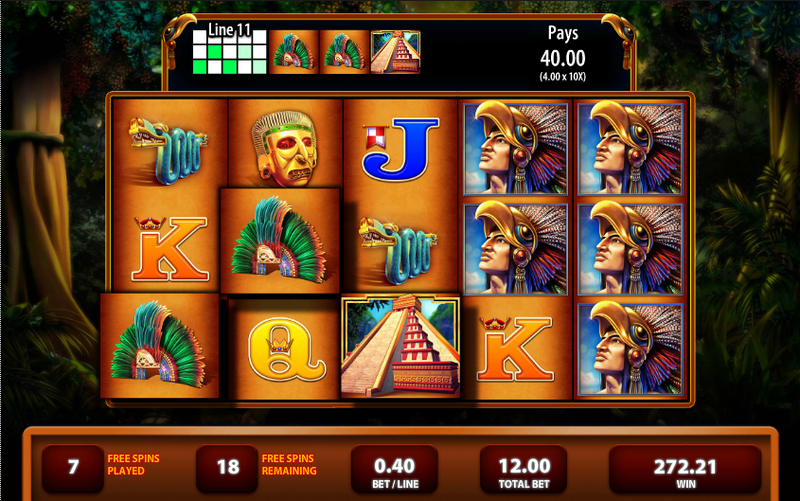 Stacked symbols are also included in the Montezuma slot. 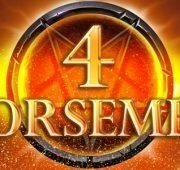 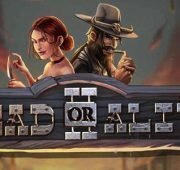 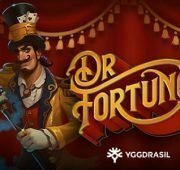 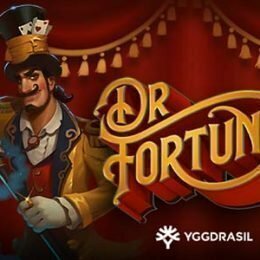 Any feature that ends with less than a 10X multiplier will automatically be increased to a 10X total bet multiplier, and this includes the initiating scatter payout for a maximum limit of 300 coins. 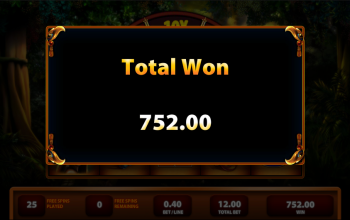 In general, this isn’t how slot games work most of the time, but it certainly is an attractive feature.